The contest runs until June 6th. A winner will be randomly chosen. Fill out the form below to enter! 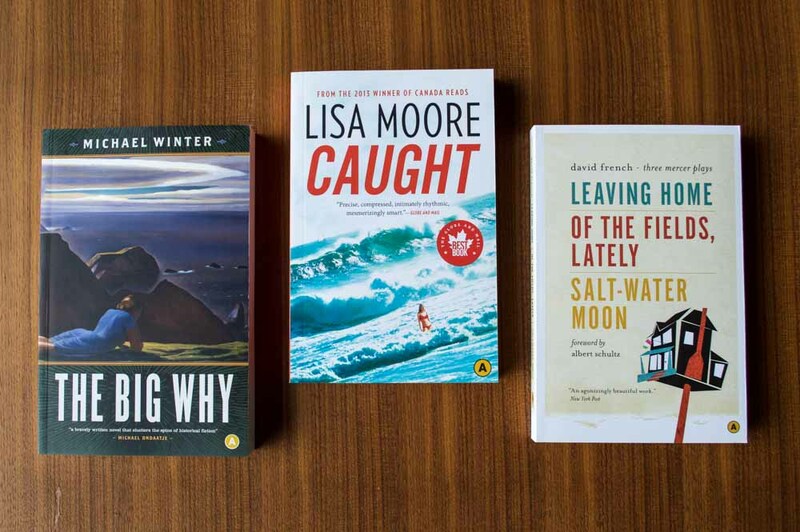 Shortlisted for the Rogers Writers’ Trust Fiction Prize and the Scotiabank Giller Prize. Selected as an Amazon.ca Best Book and for The Globe 100 Books in 2013. Now available in paperback, internationally acclaimed author Lisa Moore offers us a remarkable novel about a man who escapes from prison to embark upon one of the most ambitious pot-smuggling adventures ever attempted. It’s June, 1978, and David Slaney can be sure of only one thing. He can’t get caught; not this time. He’s escaped from prison and has got to make good on the heist that went wrong, win back the woman he loves, and make a big enough profit to buy himself a new life. First, though, he must get himself across a vast country full of watchful eyes, booby traps, and friends who might be foes. Here are bravado and betrayal, bad weather and worse seas, love, lust, undercover agents, the collusion of governments, innocence and the loss thereof, and many, many bales of marijuana. Here, too, is the seeming invincibility of youth and all the folly that it allows. 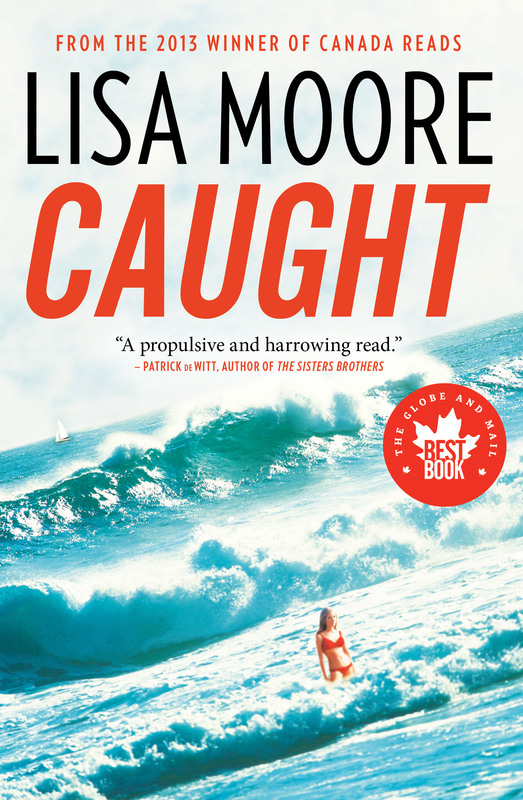 Caught is exuberant, relentlessly suspenseful, and utterly unique — an adventure novel the way only Lisa Moore could write it. In 1914, the American artist Rockwell Kent escapes his bustling life in New York City for the quaint, rural town of Brigus, Newfoundland. He has been drawn north by the picturesque landscape of the Atlantic, seeking a simpler, quieter life. Always fascinated and inspired by cold climates, Kent imagines his new home to be a utopia and the perfect place to work on his art and marriage. Notorious for his flighty relationships with various women and his radical, socialist thinking, the artist’s beliefs and way of life run drastically against those of the community. And on the cusp of the First World War, tensions and suspicions run high; a newcomer could be anyone, including a German spy. In this fictionalized memoir, Winter explores the life of an artist who was not fully understood or accepted in his time and place. 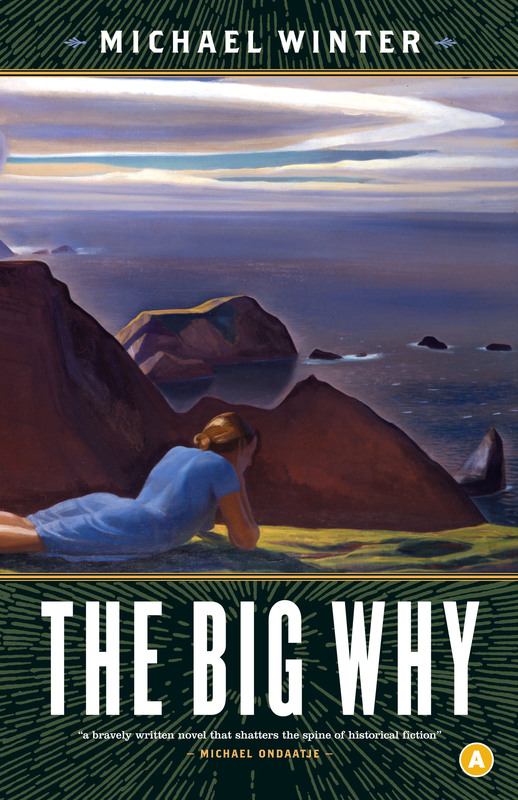 Funny, surprising, and thoroughly honest about our desires and contradictions, The Big Why bares all. 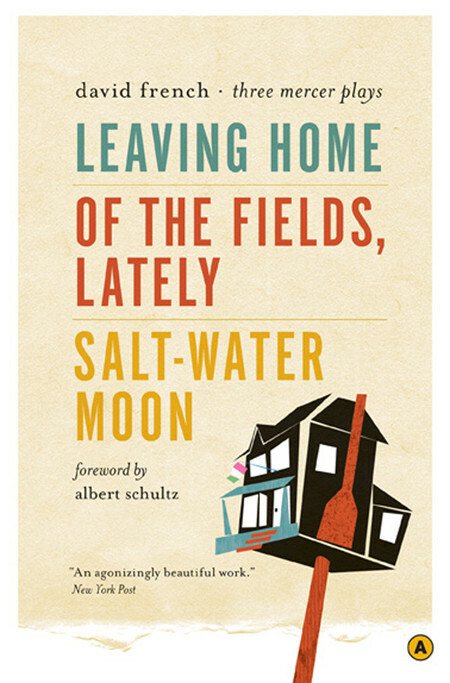 David French’s award-winning plays Leaving Home, Of the Fields, Lately and Salt-Water Moon are available for the first time in a special one-volume edition, with an introduction by Albert Schultz. Set in the 1950s, Leaving Home tells the story of the Mercers, a Newfoundland family who have emigrated to the mainland and lost all sense of their place in the world. In Of the Fields, Lately, the emotionally charged sequel to Leaving Home, young Ben Mercer returns home after being gone for two years and confronts the family he left behind. Salt-Water Moon was written later than the other two plays but tells the earlier story of the courtship of Jacob and Mary Mercer in Newfoundland. Leaving Home was named one of the “100 Most Influential Canadian Books” by the Literary Review of Canada. Of the Fields, Lately won the Chalmers Award in 1973, and Salt-Water Moon won the Canadian Authors Association Award for Drama, the Dora Mavor Moore Award for Best New Play, and the Hollywood Drama-Logue Critics’ Award.